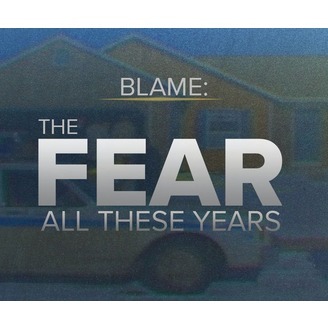 BLAME is an investigative series and podcast by 9NEWS in Denver, CO. http://9news.com/blame. 9Wants to Know is releasing Season 2, "BLAME: Lost at Home," a mystery about man who was found more than a year after he was reported missing, dead in his own home. The first season focuses on the death of Jill Wells. Her son, only 6-years-old at the time of her death, was blamed for shooting her. 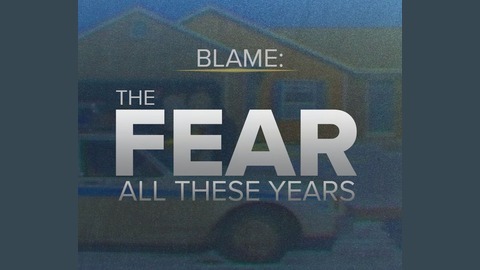 If you have a something for us to investigate, email blowthewhistle@9news.com.